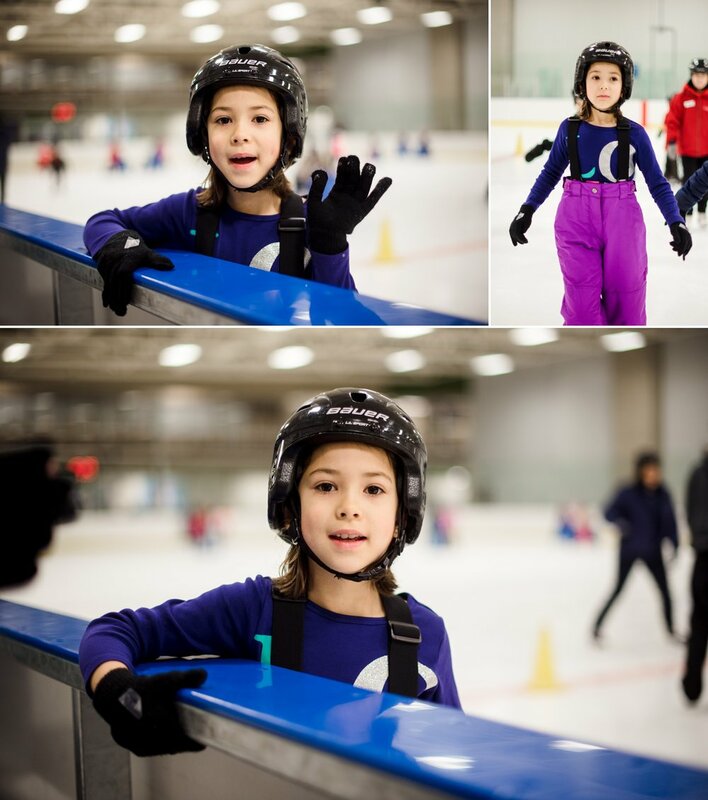 Lila, your class, along with a couple other classes, went for skating lessons today at the Poirier rink. I drove you and three friends. It was chaos. Getting skates on 60 little kids is nuts. Your teachers are very patient and brave. Lila you were very determined to learn. I thought you would be scared and nervous, but you charged out onto the ice, and just laughed when you fell. It helped that you had big puffy snow pants on. You had free time and lesson time. You said you liked the lesson time the best because they actually taught you good information. You can’t wait to go back next week. George, your teacher asked to talk to me after school. She was confused because you were adamant that your last name was NOT Newbery. You told her it was Matsudabery. Ahahaha. So cute. She just wanted to confirm because she thought she had been using the wrong last name since the beginning of the year. I asked you about it, and you said you just wish your name was George Matsuda. You don’t want any of the other names.